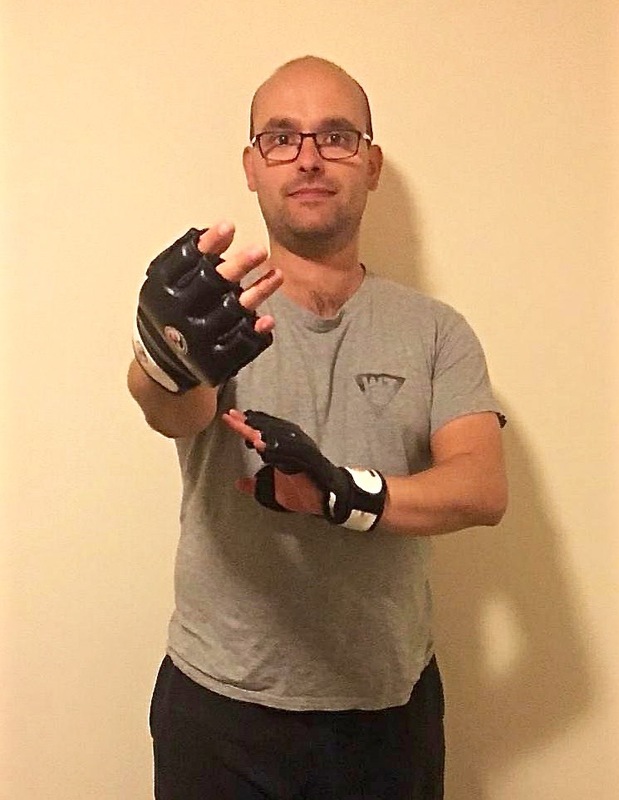 ‘I joined Fight Fit nearly a year and a half ago and I’ve not looked back’. ‘I wanted to do something more outside of just work and family and get healthy in the mean time, I’ve found another family in the guys and girls from class’. ‘I come in every week ready to learn the techniques and the concepts and more importantly apply them in life. One of the things o take on in my daily life is no stress, flow like Bruce lee always said be like water, not only has the class changed my health and fitness it’s changed my outlook on life’.